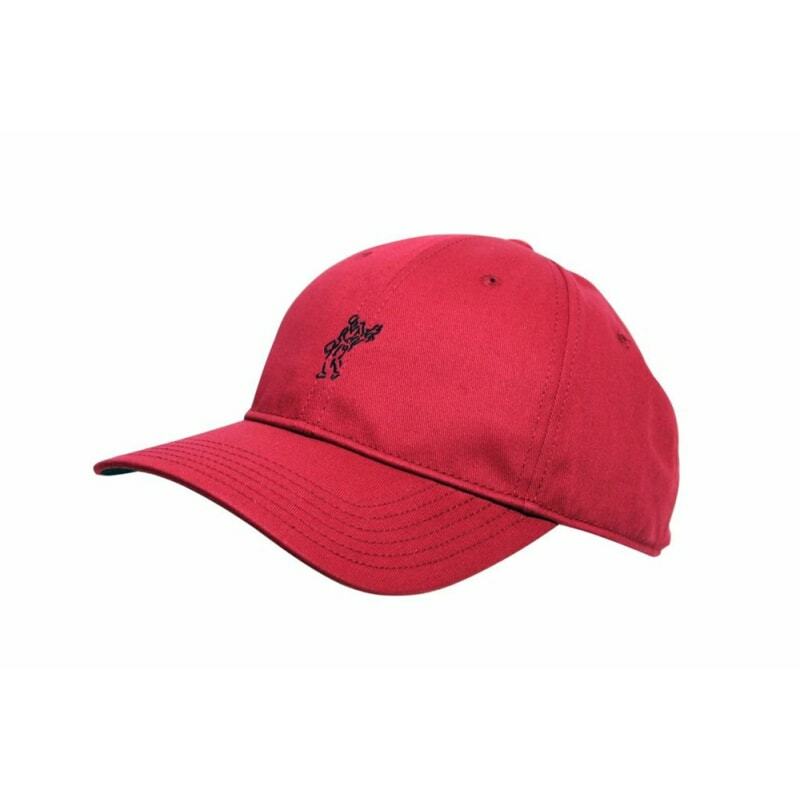 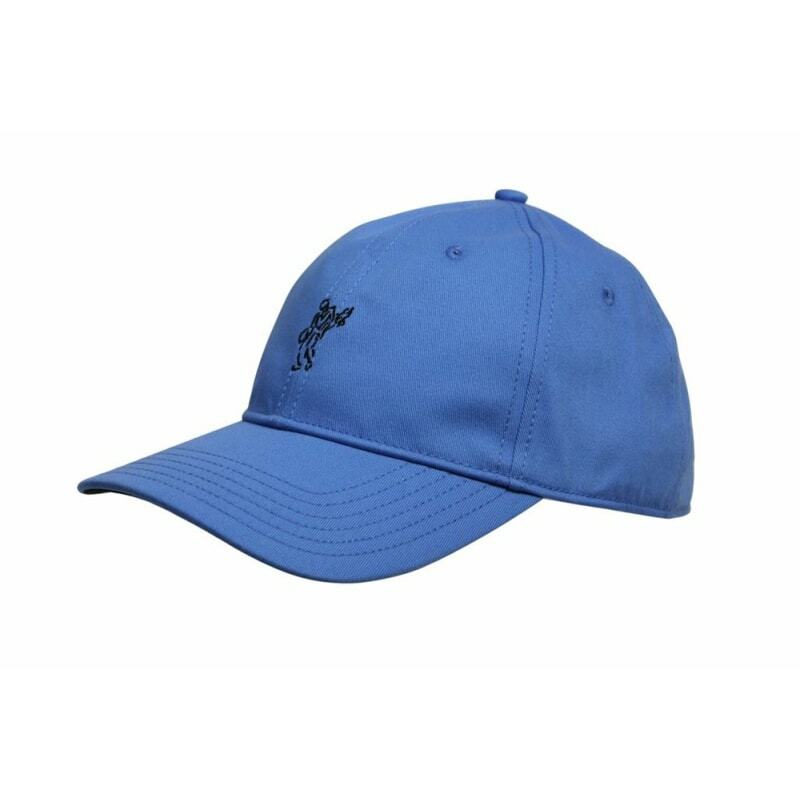 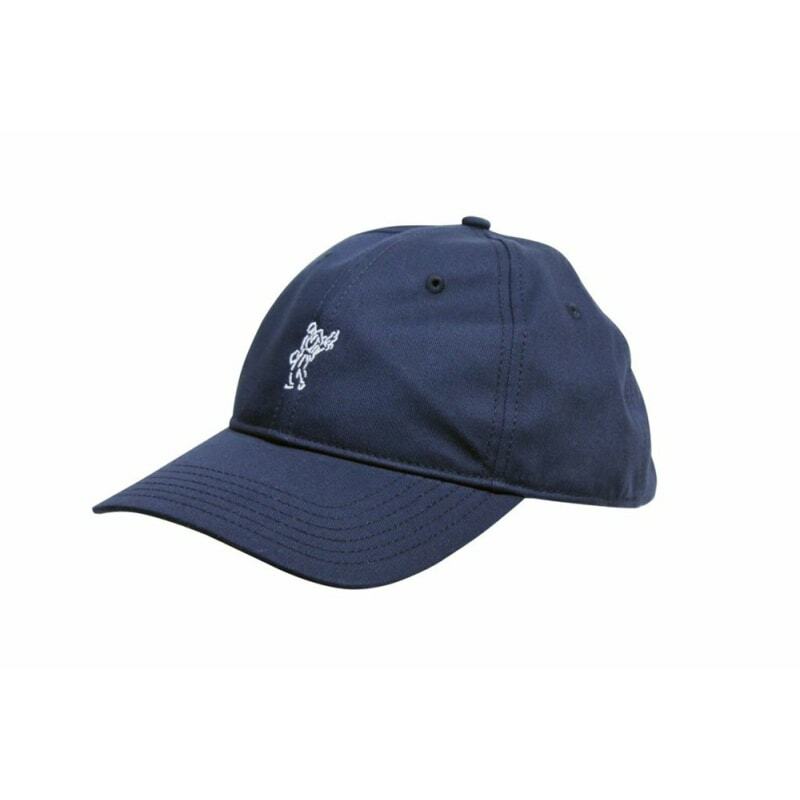 This modern and comfortable cap combines a cotton and polyester blend to give an easy wear. 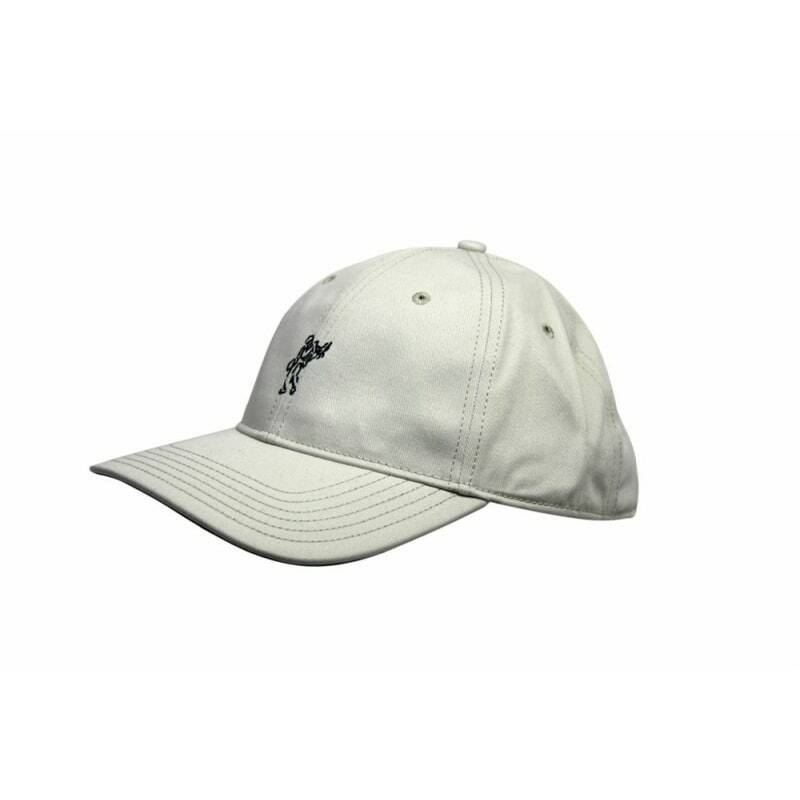 This modern and comfortable cap combines a cotton and polyester blend to give an easy wear and care design with the enhanced breathability of natural fibers. 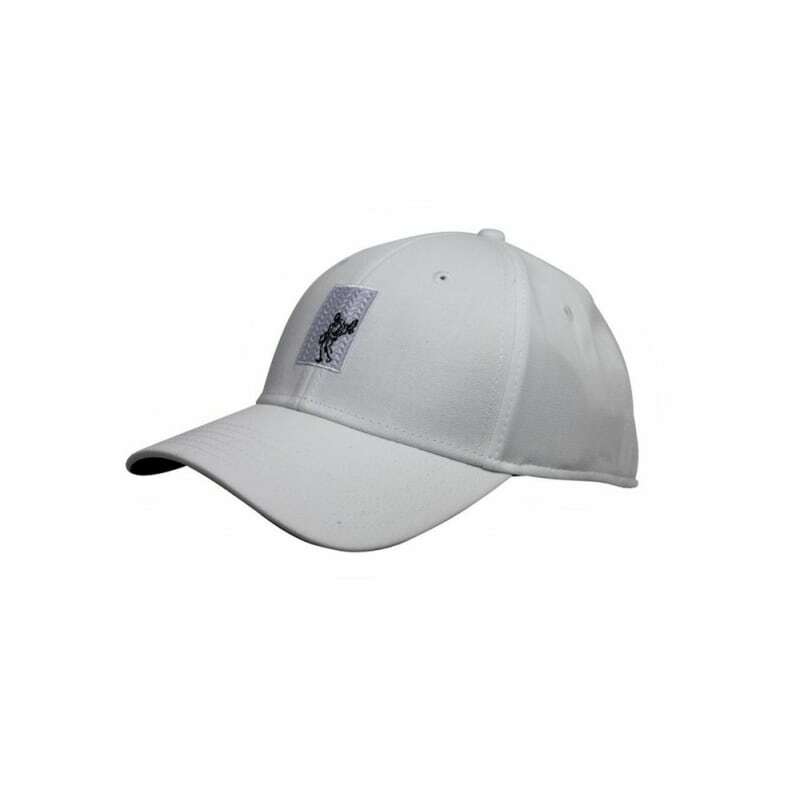 This is the perfect accessory for keeping focus on bright summer days and for extra protection during the frosty winter months.